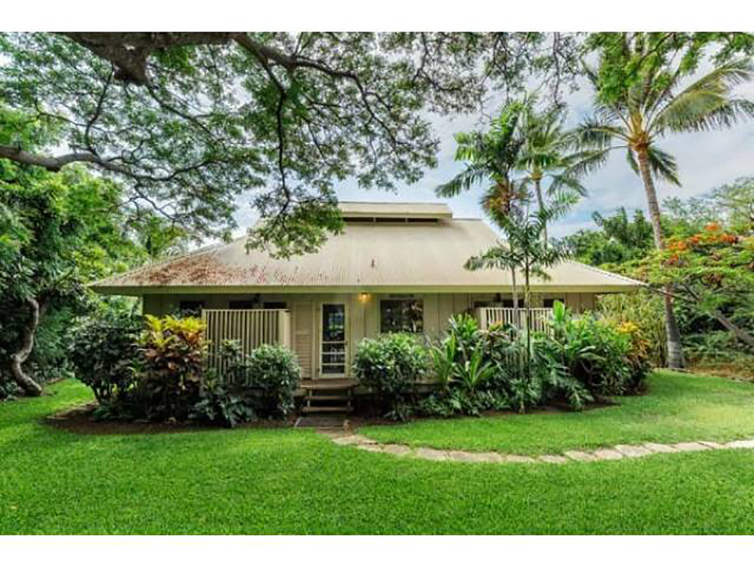 There’s a demand in the Hawaii home market from Cali tech geeks. 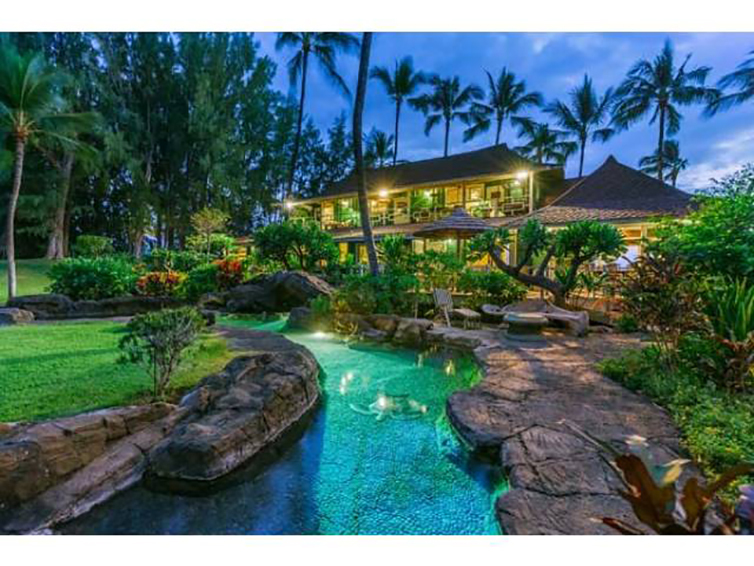 Homeowners in Hawaii are asking crazy amounts for their estates and a record number of $20 million-plus plush pads have been put on the market. 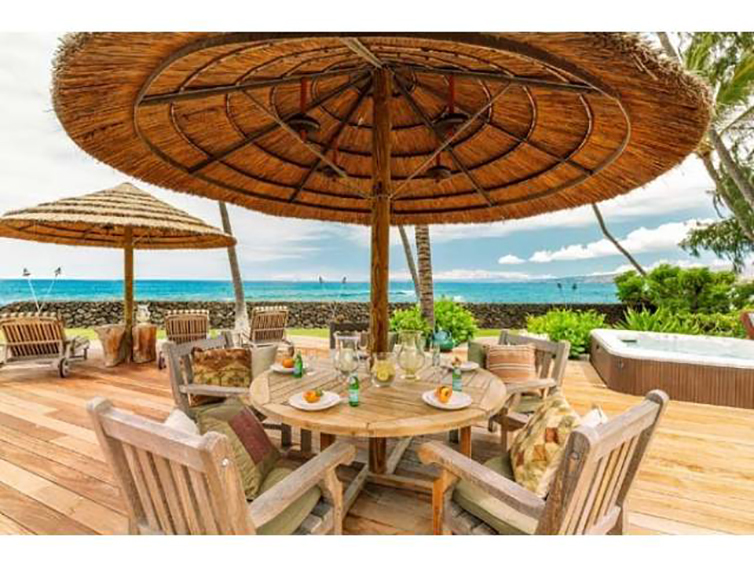 One listing, is a Waialea Bay property, with five-bedroom beach house, two guest cottages, and 830 feet of ocean blue on the Kahala Coast of the Big Island. It has been listed for $24.5 million. The home owner, who has had the residence since 1997, is none other than Canadian rock great, Neil Young. 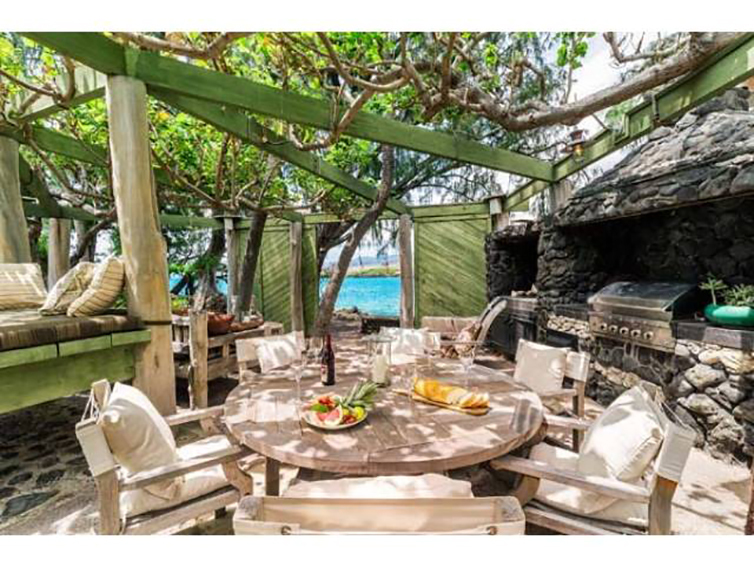 The Helpless singer’s home is 23rd on the market for at least $20 million. “It’s certainly a higher number of very high-end sales in recent times than at any other time in Hawaii,” Young told BloombergBusiness in a telephone interview. At the time, Young was headed to San Francisco, where he was set to meet the firm heading up his listing. Ryan Vincent liked this on Facebook. Nice beach…kinda fits his personality…. Thought the same thing, Dan!